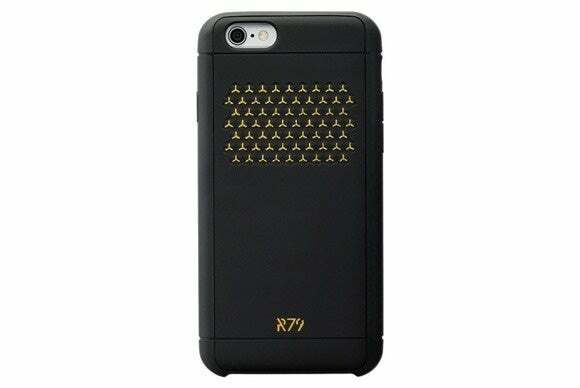 Available in black, clear, or gold, this streamlined case not only protects your iPhone from occasional bumps and scratches, but also includes precise cutouts that let you easily access all of your iPhone’s ports and both cameras. 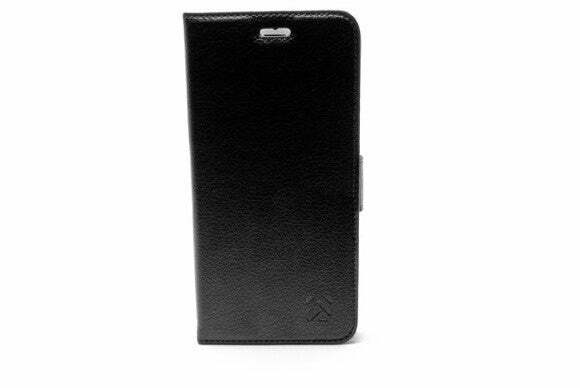 The Lychee Wallet (iPhone 6 and 6 Plus; $27) protects your iPhone from everyday hazards and comes with several storage options for your credit cards, cash, and photo IDs. 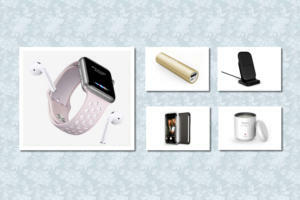 As an extra perk, the case turns into a convenient viewing stand in landscape orientation, and is available in black, white, or pink. 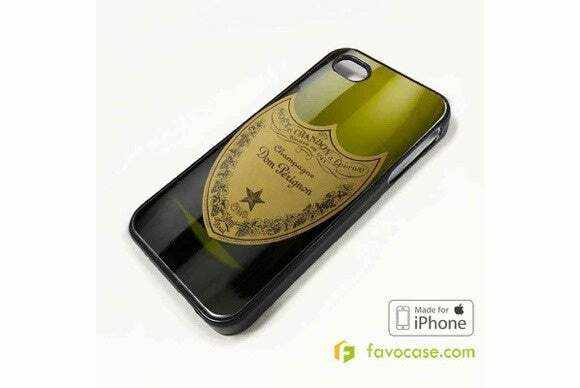 The Dom Perignon (iPhone 4/4S, 5/5S, 5C, 6, and 6 Plus; $16) features the champagne brand’s logo, embossed on a dark green, full-bodied case. 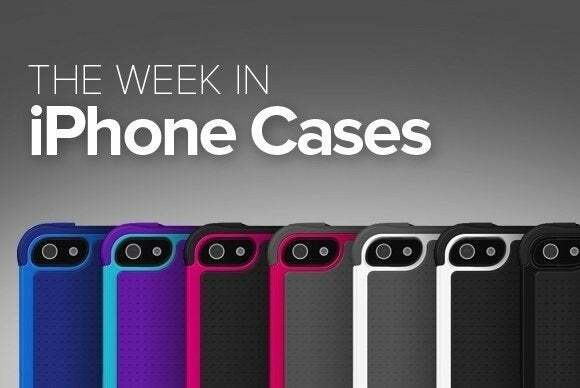 Other than reminding you of the famous bottle of bubbly, the case features precise cutouts for all of the iPhone's ports and buttons, and is available in either rubber or plastic, both of which are scratch and water resistent. The Offgrid Express (iPhone 6; $80) incorporates a powerful, ultra-thin 3000mAh battery that—at least according to the manufacturer—doubles your iPhone’s talk and surfing time. 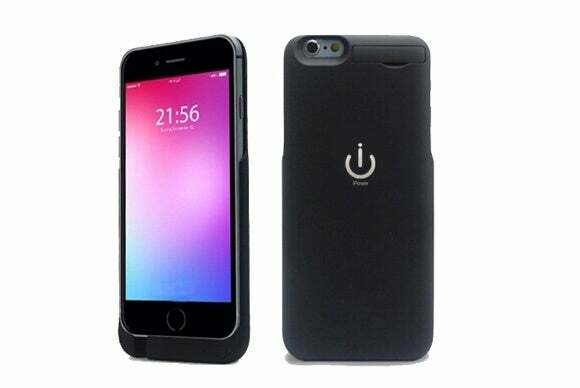 Speaking of extra power, the iPhone 6 Charging Case (iPhone 6; $90) comes with a powerful 2800mAh battery designed to give you more hours of talk and surf time. 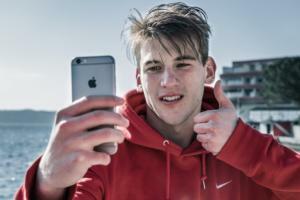 This case isn't Apple-certified, however, so beware. Made of black textured rubber, the case features a single-piece design to maximize protection and a large beveled camera opening that helps you take photos without obstructing the back-facing camera or its flash in any way. 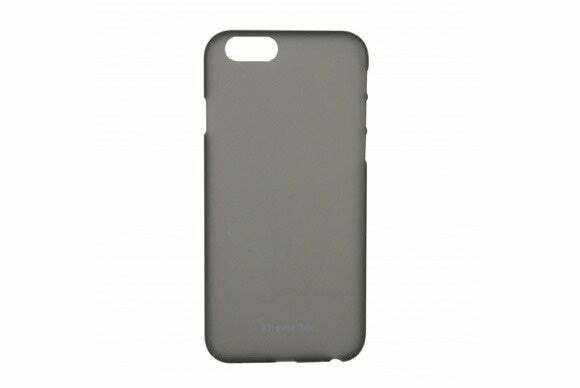 The Reach79 (iPhone 6; $60) offers military-grade protection in a slim package for everyday use. But that's not what makes this case standout: The case’s construction is designed to enhance your iPhone’s signal strength; according to the manufacturer, this results in faster downloads, fewer dropped calls, and better battery life. The Regen (iPhone 6; $25) sports a proprietary scratch-healing material that makes the scratches that inevitably will afflict any case “magically” disappear in a matter of hours. 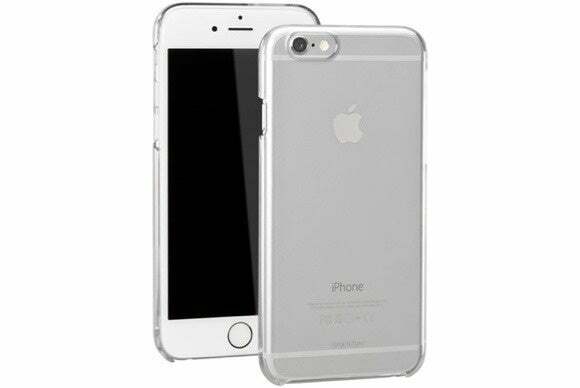 The lightweight case is transparent, which lets let your iPhone’s industrial beauty shine through while keeping everything safe from bumps and scratches. The Microshield (iPhone 6, price unavailable) is built to appeal to anybody who doesn’t want to add unnecessary extra bulk to their iPhone. Designed to protect the most vulnerable parts of your iPhone (so, everything), the case provides access to all your buttons, charging port and cameras, and comes in white, red, black, or blue. 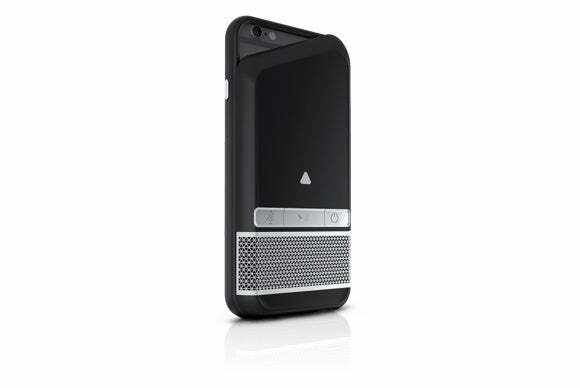 The Speaker (iPhone 6; $100) features a built-in, removable Bluetooth speaker that boosts your audio when playing music or making a call. 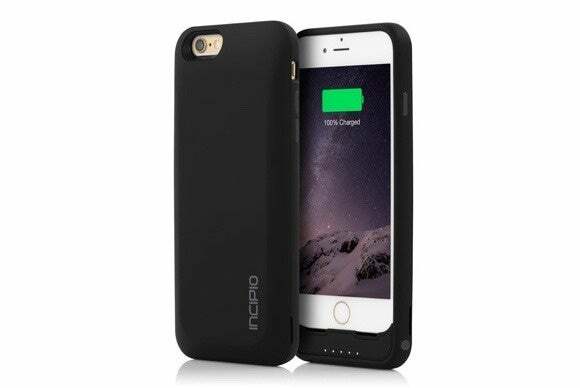 The case includes a protective bumper to help prevent dings and scratches, and comes with a built-in external battery that delivers an extra 1800mAh of power.